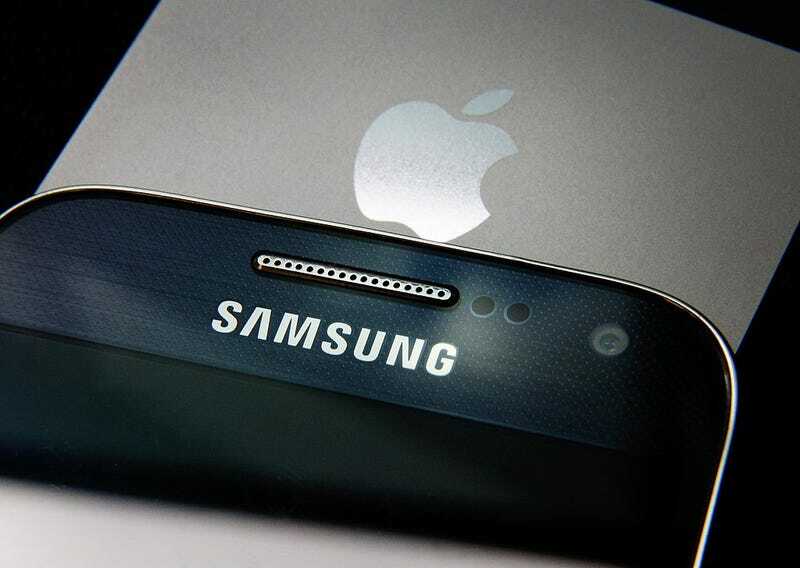 In 2011, Apple sued Samsung for infringing on its patents (such as with unlock gestures), and Samsung was ordered to pay the company a hot $930 million. Ever since that ruling, Samsung has been fighting to pay Apple less. In May 2015, Samsung successfully reduced that figure down to $548 million. In March of this year, the Supreme Court agreed to investigate “whether courts should award in damages the total profits from a product that infringes a design patent, if the patent applies only to a component of the product,” reports Reuters. Samsung wants the case to go back lower courts, arguing that “penalties in patent actions involving complex devices like smartphones should be based on patented components, not the full product,” writes Apple Insider. But Apple wants to bring this thing all the way to the top. And you know what? Maybe it’s time! Let’s get this over with, it’s been going on for five years. The case about patents for phones from 2011! Let’s Konmari Apple v. Samsung out of our court system. It’s time for something minimal, something new.